It's hard to believe, but it's that time again, time to jumpstart into the new year and reminisce about all the great times that were had in the previous year. 2012 was a year of both tragedies and celebrations and below are some of the best and worst things that happened this year. I think we can all agree that December 22nd was the most exciting day of the year. No only did we survive yet another apocalypse, but we no longer have to hear from the large number of annoying conspiracy and end-of-the-world theorists that knew nothing about the Mayan Calendar. Unfortunately, tragedies shake the world every year and this year's occurred in one of the worst places possible: an elementary school. It is hard to believe that anyone is ruthless and hateful enough to do to those children what that evil man did. The deaths of those 20 innocent children shook the town of Newtown and the entire world, as people everywhere grieved. It is clear that something must be done to prevent another tragedy like this from happening. Democrat, Republican, or independent, many of you will probably agree that this year's most disappointing event was the presidential election. 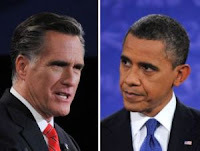 Not only was the Republican Party devoid of good candidates (besides Ron Paul, of course), but after four years of achieving nothing, President Obama campaigned with the message, "Forward," a large contrast from the "change" that he promised four years ago. Personally, I would have felt guilty writing either man's name down on the ballot. Felix Baumgartner is, by far, the bravest man on the face of the Earth. 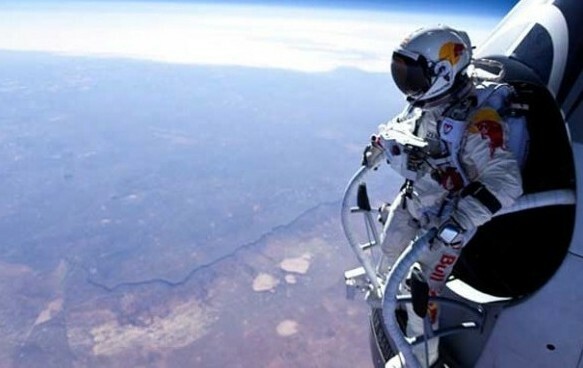 Sponsored by Red Bull, this man broke the record for highest sky-dive. He jumped and fell nearly 39 kilometers. He became the first man to intentionally break the sound barrier and is a well-deserved candidate of the Bravest Man of the Year. 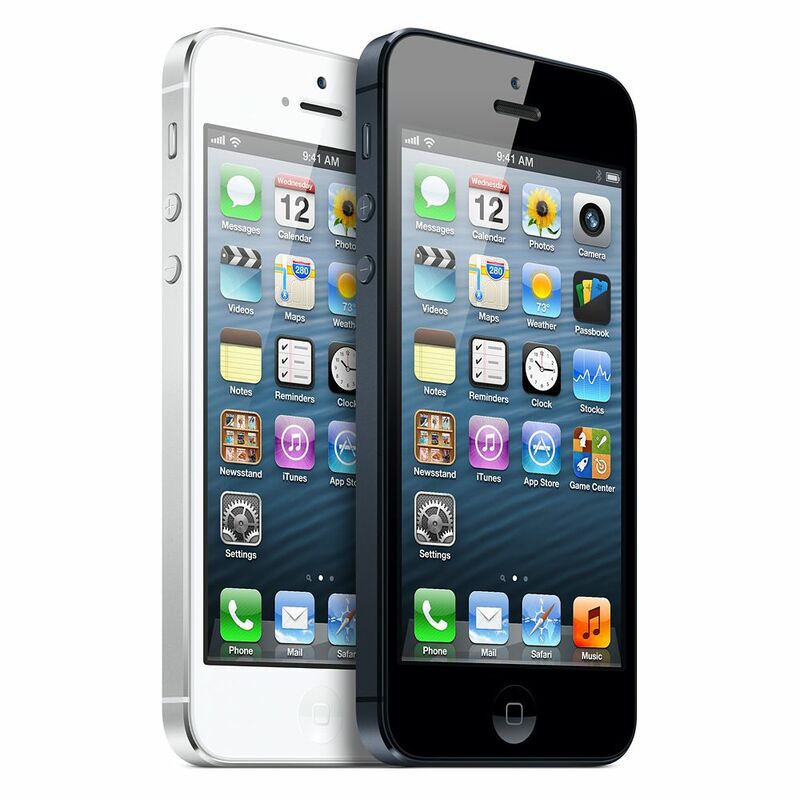 This year's largest product launch was, by a landslide, the iPhone 5. 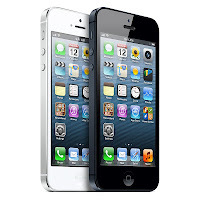 5 million people (including myself) flocked to stores to pick up this phone in the first weekend alone. iPhone launches have become a tech holiday, full of lawn chairs and free food from carriers, and this year was no different. Love it or hate it, the largest innovation of the year came from an unexpected company: Microsoft. This year's most innovational product changed an operating system that, for the most part, has not received a major interface change in the last decade. 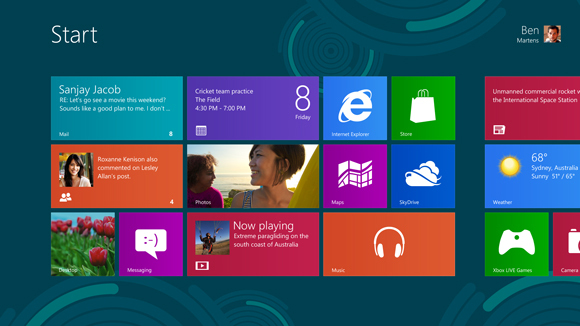 Windows 8 and Microsoft's first computer, the Surface RT, are with no doubt, the greatest consumer products of the year. They mark a shift in times, as computers become more like tablets and tablets become more like computers. The most hyped and exciting concert of 2012 was the 12/12/12 Concert for Sandy Relief. It had one of the greatest lineup of artists ever, including Paul McCartney, The Who, Bon Jovi, Bruce Springstein, Kanye West, Alicia Keys, and many more. Better yet, the proceeds went to the victims of Hurricane Sandy, making it both a great and meaningful event. No matter what kind of music you listen to, part of you probably wished that you could've been at Madison Square Garden on this day. 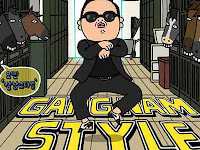 Through over one billion views on YouTube, the world has chosen Psy's "Gangnam Style" as their favorite song of the year. 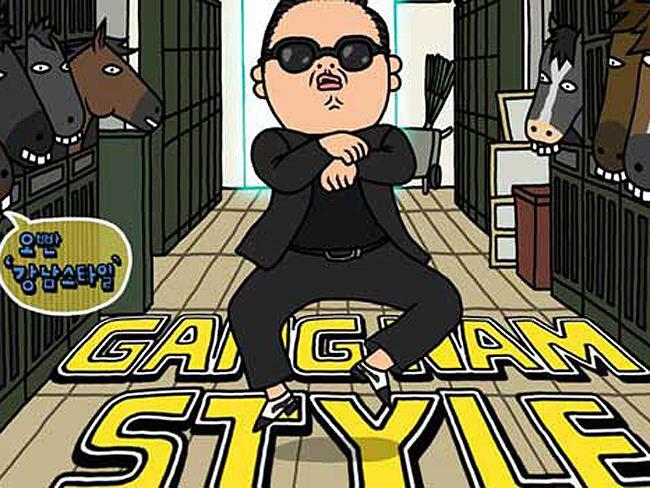 People all over the world danced to this song, and Psy even made an appearance in the White House. He was one of the most beloved of the year, until it was revealed that he had sung a song about killing Americans a few years ago. 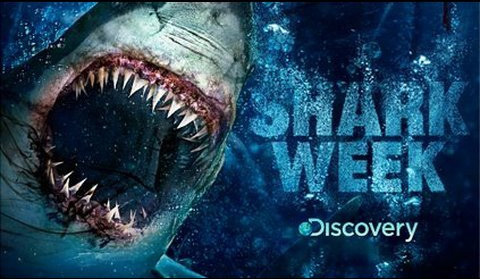 Shark Week. Need I say any more? 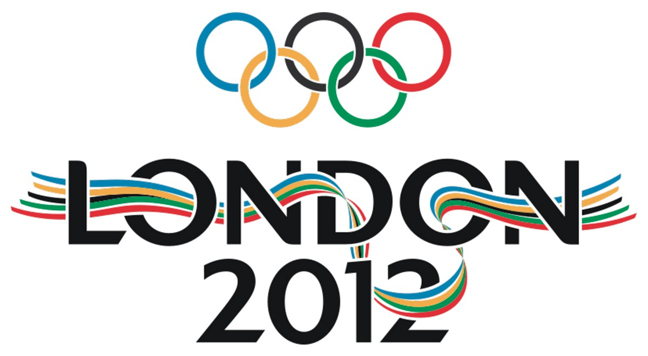 This year's largest event in sports was the Summer Olympics in London. The United States took home the most medals overall, with 104 total, and the most gold medals, with a shocking number of 46. This was the most medals that they have ever won in a "road" Olympics. 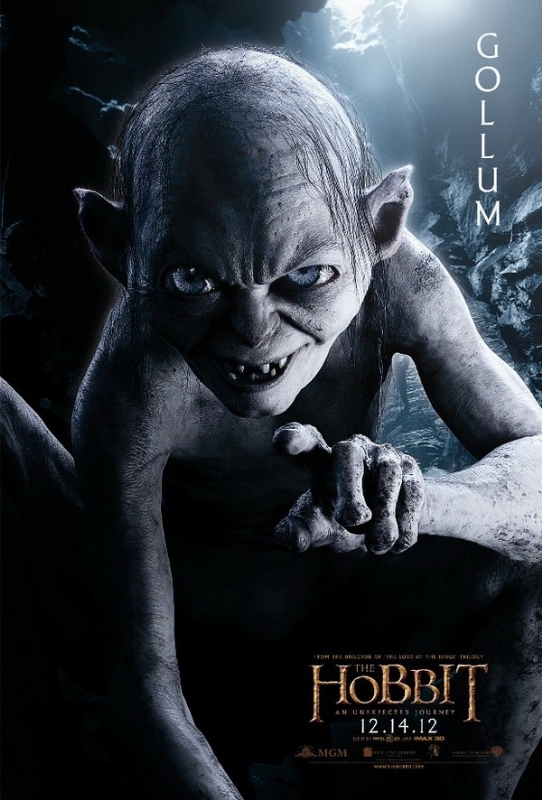 With over $220 million in sales already, this year's best movie goes to Peter Jackson's masterpiece, the Hobbit. Surprisingly, Peter Jackson has managed to turn a book smaller than all three Lord of the Rings into three movies. Despite the fact that he has chosen to drag out the book, the Hobbit does not feel, at any point, like this is the case. It was one of the best movies that I have seen in a while and with its great plotline and exciting scenes that could only come from Jackson, this movie is a must-see. No, its not Barack Obama, George W. Bush, or even Bill Clinton. America's favorite president this year was good old Abe Lincoln. 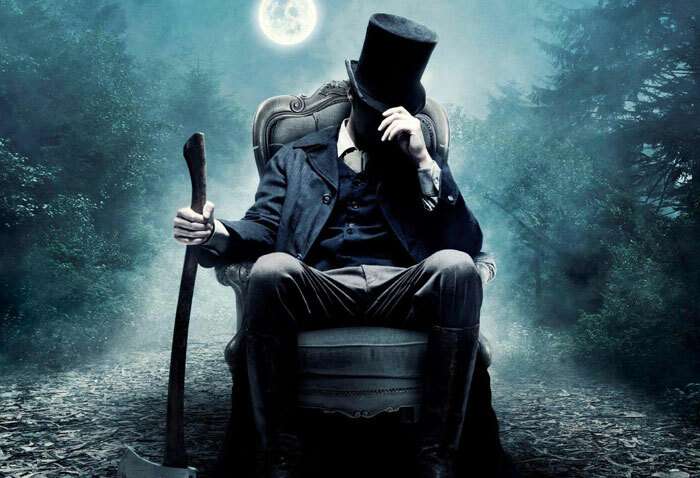 Featured in two movies in a single year, he is the only president in history that has been both a leader in civil rights and vampire hunting. In addition, he has been featured on a car commercial and even showed up both presidential candidates in an epic rap battle. 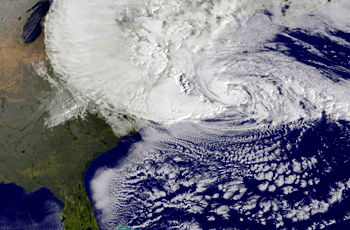 Hurricane Sandy was the most destructive Hurricane to hit Northeastern America in a long time. It is estimated to have caused over $20 billion in damages and at least 110 deaths, and it wreaked havoc throughout Atlantic City, Ocean City, and even America's largest city. It left millions, including myself, without power for numerous days. This superstore was one of the largest in American history. "There are 47 percent of the people who will vote for the president no matter what. All right, there are 47 percent who are with him, who are dependent upon government, who believe that they are victims, who believe the government has a responsibility to care for them, who believe that they are entitled to health care, to food, to housing, to you-name-it. That that’s an entitlement. And the government should give it to them. And they will vote for this president no matter what." 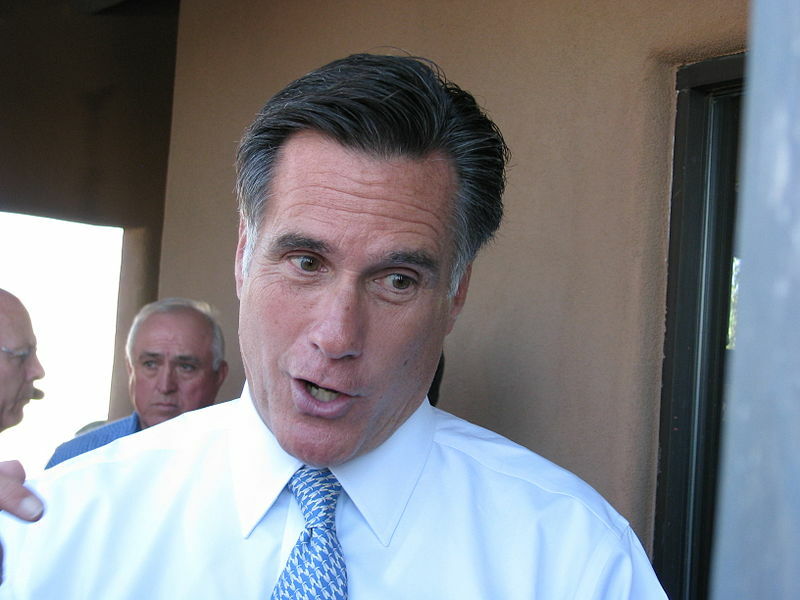 Whether you agree or disagree with this quote, it was the most insightful quote by Mitt Romney, but once these words erupted from his mouth, it was clear that the race was over. However, his point is valid. Democrat or Republican, people are voting for the party that will give them the most. 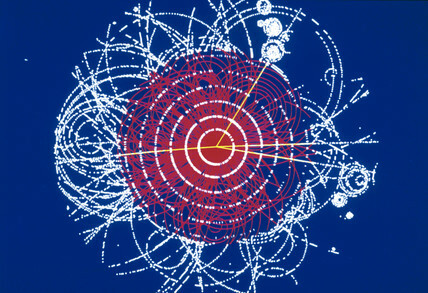 The discovery of the Higgs particle was one of the largest scientific advancements in years. Until this year, the Higgs particle was only a theory. Now, it has been proved that, while little is known about this particle, it is, in fact, the building block of the universe. This year's largest creep is a man that has finally been thrown into prison for crimes that have ruined dozens of lives and tarnished the prestige of one of America's largest universities. 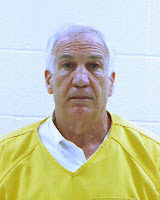 He is Jerry Sandusky, and he is a sick man that has finally gotten the punishment he deserves. It is terrible that the Penn State staff did not do more to stop this, but at least this man will be spending the rest of his days in prison. This man had large shoes to fill; he was replacing one of the most beloved and visionary CEOs in history. 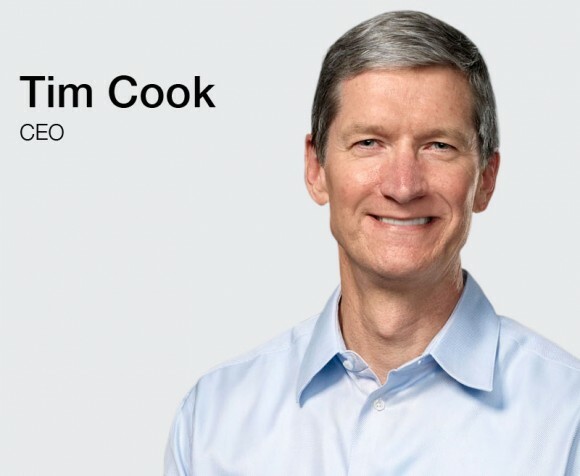 His name is Tim Cook, and he has managed to continue to bring success to Apple, despite the fact that many predicted its downfall after the death of Steve Jobs. Mr. Cook has managed to continue to grow this company and hold the most successful iPhone launch in history. 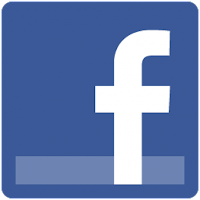 The Facebook IPO was one of the worst in history with the stock losing half of its value in less than 3 months. This was the result of overestimates in value, and I'm sorry to say this, but if you invested in Facebook after it launched, you made one of the worst investments of the year. Kim Kardashian is the ringleader of Hollywood's most ridiculous. Last year, she filed divorce after 72 days of being married to Kris Humphries. She is still in the process of finalizing the divorce, but she is not one to wait for another serious relationship. Information has been released that she is now pregnant with Kanye West. Despite the fact that she lives a life of partying with no skills whatsoever, she still manages to rake in millions of dollars and viewers of her television series. 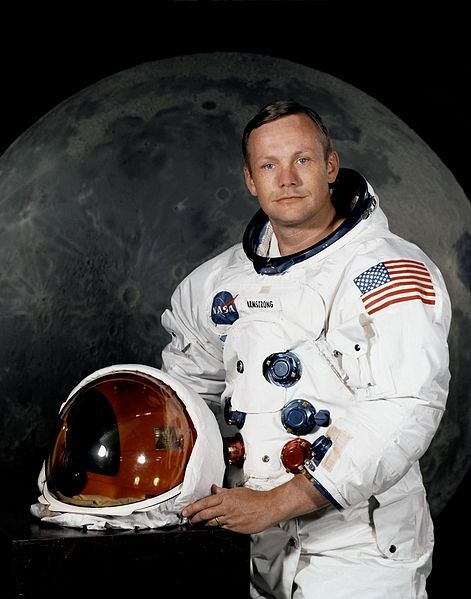 This year brought the tragic death of Neil Armstrong, one of the most beloved Americans in history. He was the man who took America to the moon, and the greatest in NASA's history. He is the most missed man of the year, and his name will live on in American history. As you can see, this year was full of celebration and grieving. It brought forth people that were loved and hated by people around the world. Looking back, it is hard to believe how many things occurred in this year alone. To all my readers, happy New Year's and may next year carry as many celebrations (and less tragedies) than this year!